Save the women and children! But what about the men? 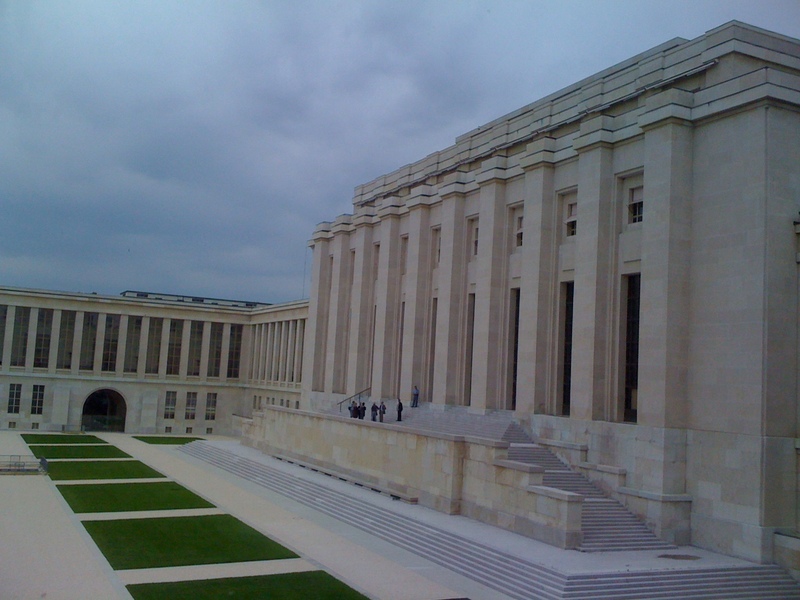 Palais des Nations – the main UN building in Geneva where Syrian peace talks currently are taking place. The Geneva II conference agreement of today allows women and children of the city Homs to leave immediately to seek safety. 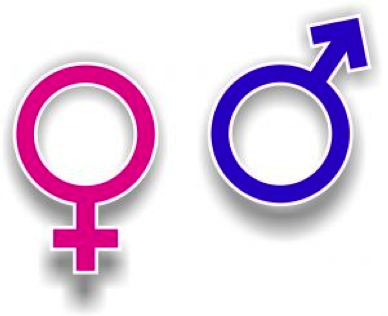 I cannot help but wonder why women’s lives are considered to be more valuable than men’s. It’s the same thinking which allowed women and children to leave sinking boats first, and fuels the stereotype that men’s responsibility is to sacrifice themselves and die for the greater good. Why shouldn’t women do the same? I have just taken my first Arabic class, and to my amusement there is a letter which indicates that a word is feminine (as opposed to masculine!) It’s called ‘taa marbuTa’! (Why didn’t the French think about this???) It even rhymes with ‘ktiir mabsuta’, which means ‘very happy’!